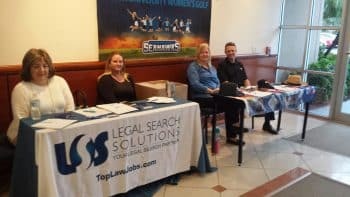 The West Palm Beach hosted a Career Expo followed by an Employer Panel Discussion for the evening students. 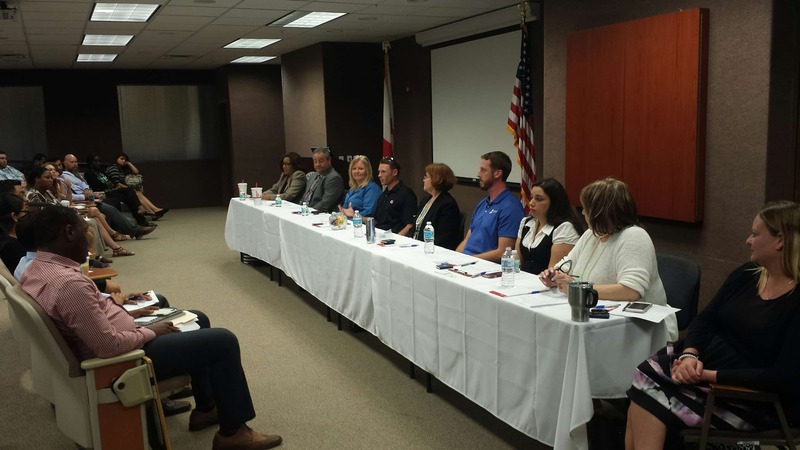 The panel consisted of employers from five organizations representing different industries. They provided advice to students regarding what they should include on their resume and what not to say during interviews. Students also had the opportunity to ask their own questions.